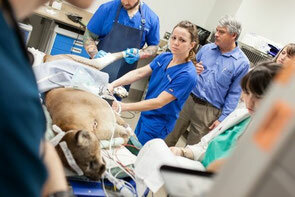 Injured panther undergoes orthopedic surgery at University of Florida School of Veterinary Medicine. 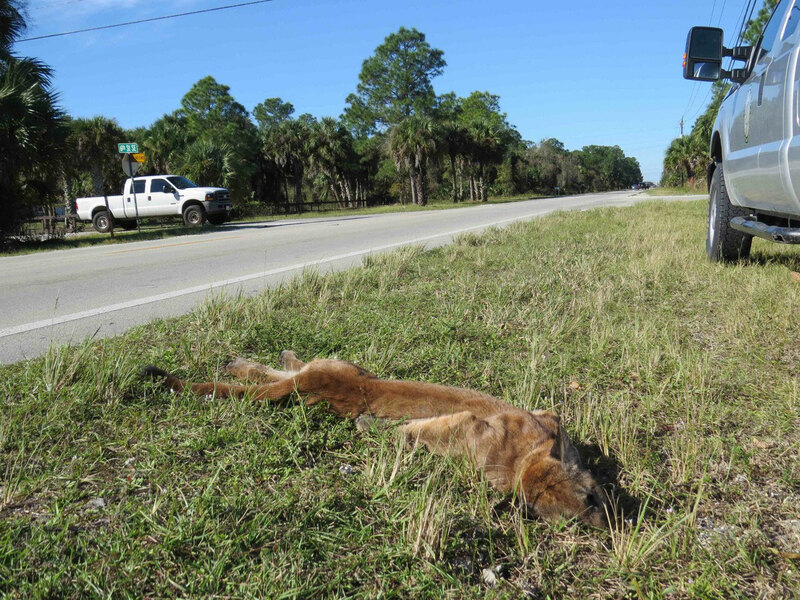 20th panther killed by a car this year. 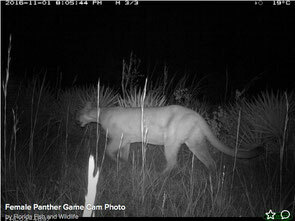 Reminder of how important preserved lands are not only for endangered species but for all species. 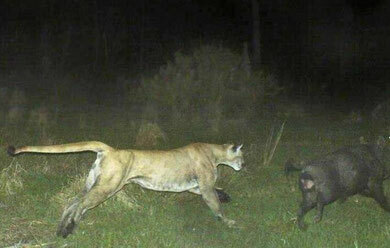 Have you seen a panther? 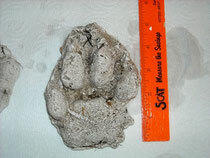 Notify the Florida Wildlife Commission here. Carl Pope: But What Does the Panther Think?